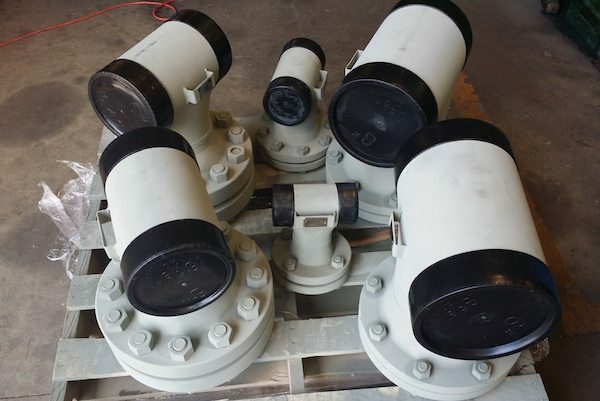 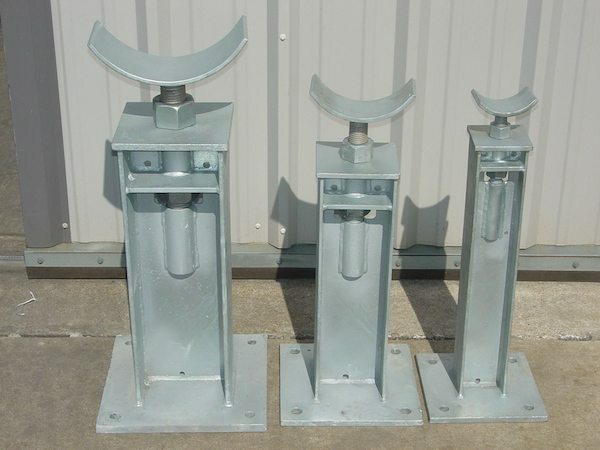 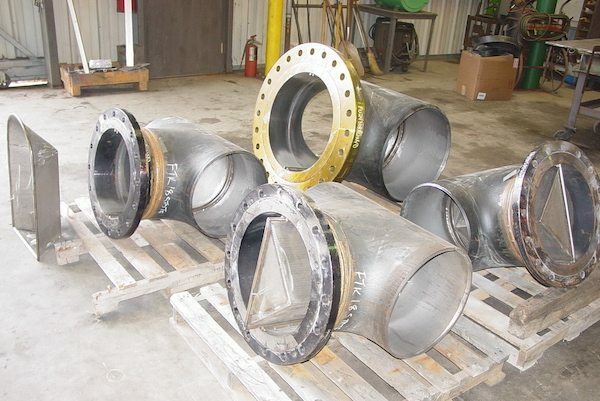 Cogbill Construction specializes in special-order piping spools and piping accessories. 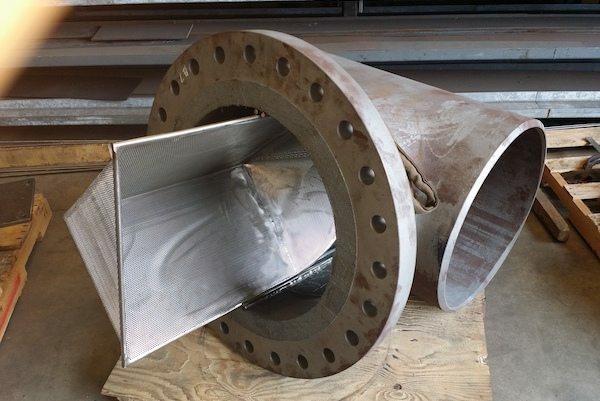 Our software, hardware and machinery match up with our experienced and skilled craft persons to produce high quality customized process piping, pipe stands, pipe shoes, reinforced pipe pads, in almost unlimited varieties and designs. 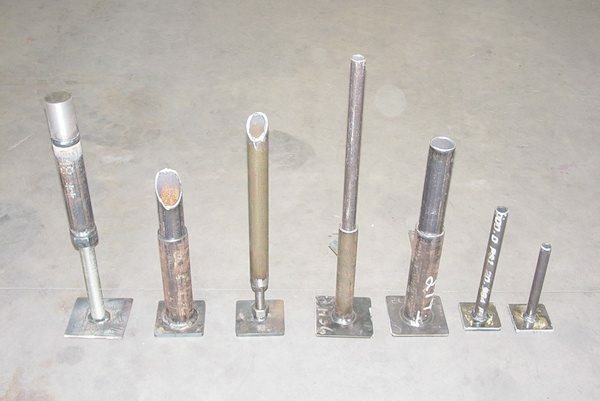 From quantity of one to thousands, we can accommodate our customers’ specific needs and designs. 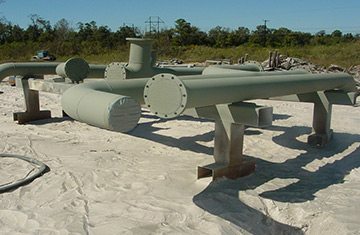 Try the Cogbill way. 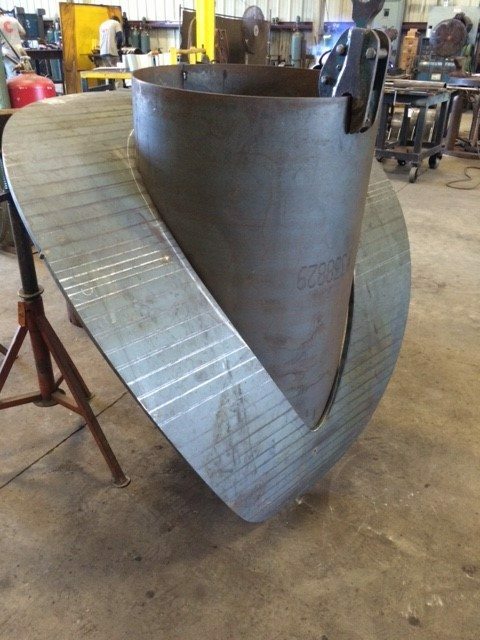 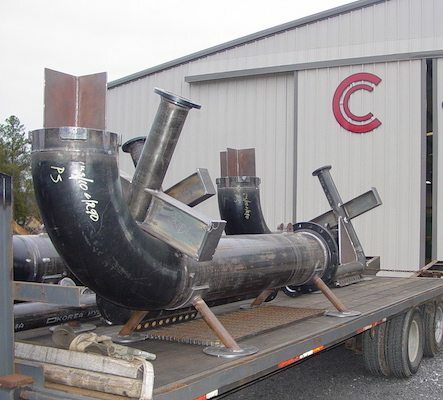 Cogbill Construction provides custom piping fabrication and more to Vidor, Beaumont, Port Arthur, Port Neches, Groves, Nederland, Houston, and surrounding TX and LA communities.